We are looking forward to reading more! Hi, thanks for your information. 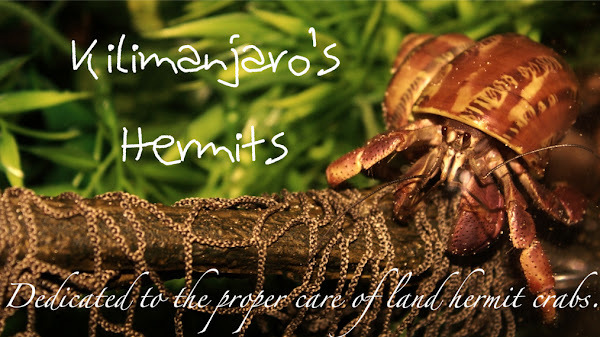 I love hermit crabs, I post many lovely hermit crabs on my blog. Welcome to check it.